Harold Edward Aspey was the son to Archibald Aspey and Gertrude Aspey and was marreid to Beryl May Aspey. 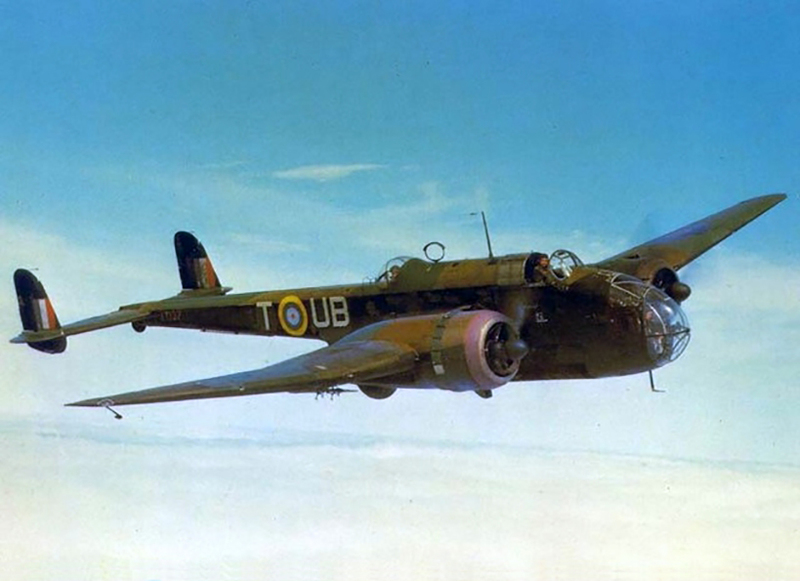 Harold Aspey was Observer aboard the Handley Page Hampden Mk I, L 41788 when the plane, returning from a bomb attack on Kiel, towards the base North Luffenham, ran out of fuel ans crashed at Hexthorpe-Doncaster, Yorkshire. December 20th, 1941: Flying Officer.
? : Observer No. 144 Squadron.